The Tanker Chartering seminar was developed out of the general chartering course several years ago to provide more time to develop the specialist subjects of tanker chartering which were of interest to a greater number of participants. 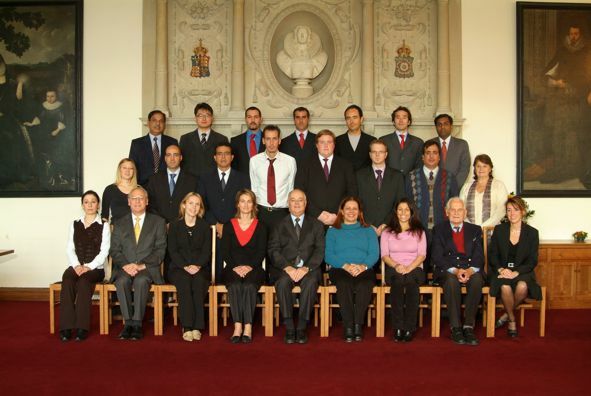 Chartering and claims managers, executives working within the tanker owning or oil and chemical companies, and others involved within the chartering process have all benefited from attending this programme in the past. As it is unlikely that the tanker trades will ever have a long period of high freight rates, it is most important that owners squeeze every penny they can out of the market to see them through the troughs. Likewise, charterers on tight margins must negotiate hard to keep their overall freight costs down. The seminar provides practical advice from two complementary sources: the lecturers with hands-on chartering experience and the week-long case study. Mistakes can be costly in chartering, so learning from them in the safety of the lecture room is to be preferred. The case study develops the main topics in parallel with the lectures, highlighting negotiating skills, voyage estimating, charter party implementation and laytime and demurrage calculation. 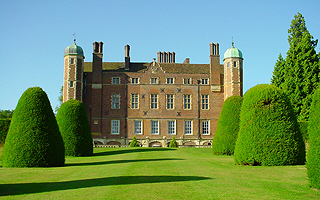 The current fee for this residential programme is £4,500 (£3,750 plus £750 Value Added Tax) which covers tuition, documentation, private en-suite accommodation at Madingley Hall, all meals and a social programme. A rendezvous has been arranged at a central London hotel following which there is complimentary transport to Cambridge. I have become more familiarised with the terms used, I get a better understanding about the things that I'm processing to be paid and also a bigger perspective of the industry and all the things around it as well as the ones which I can be involved with. The material is also a good reference for consulting.